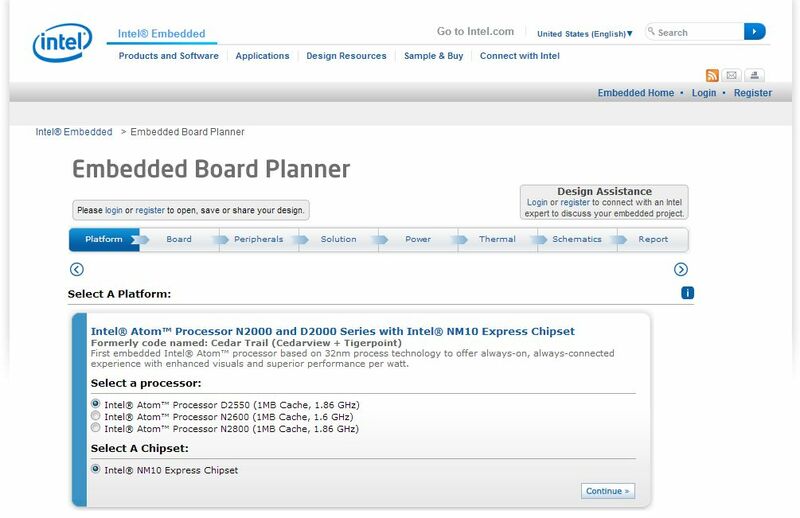 Did you know, Intel has a free tool called Embedded Board Planner? 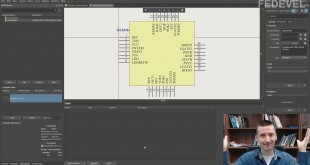 Through a web interface, you can for example design your own Intel Atom based processor board. 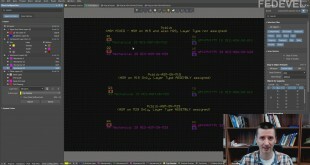 It will even generate a schematic for you! Hello Most x86 motherboards today are designed using Cadence Allegro. AMD and Intel reference designs available under NDA are also done in Cadence Tools. Typically you will find the schematics are done in Orcad Capture and the boards are designed in Allegro. 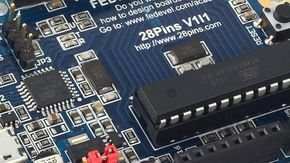 As a PCB designer I find it interesting you are using Altium to do x86 Motherboard design. Best of luck with your course, content looks good. Hello John, exactly as you described. Most of these designs are in Orcad + Cadence Allegro. I used to design in Allegro, but after I set up my own company I use Altium because of its price. Cadence Allegro is an expensive tool. 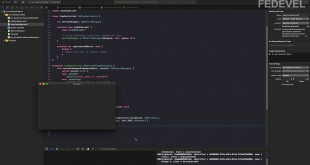 You can import Cadence files into Altium. Hello, I just stumbled into this thread and have, if you permit me, another kind of question. Would you be able and willing to design a motherboard for me that is only meant for audio playback? It would keep in mind to habeas little as possible high frequency pick up, thick pcb lines and rids of all not necessary for audio playback only. I am only interested in audio, not commercially. 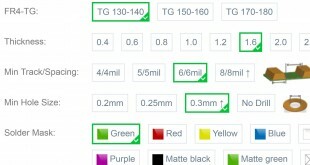 Where do I design the board? The link sends me to an Intel page but there isn’t any design tool available like shown in the screenshot. I want to design a small board with a core m to build a mini portable gaming machine. Customization of x86 may easily cost around 100k USD and take around 12 months to have ready to sale product. It may be easier/cheaper/faster to try to find a commercial board which is going to fit your needs. I know what a resistor is, what is a transistor is etc etc and how they work, have built many DIY PCBs (simple stuff, sirens, LED lights, FM transmitters, sound amplifiers etc) when I was a kid, I love electronics .. never have used arduino or thinker boards which are computer related, but, now I wanna learn how to make my own arduino board (Single board computer) because I aim to build a tablet PC which will have a touch screen and a stylus. I wanna use INTEL processor such as apollo lake for the board. Pico ITX form factor. Do you have courses which will lead me to my aim? what are your recommendations? Maybe have a look at COM Express boards. That could help you. what is COM Express ??? i dont think that the motherboard can use that form factor but is it possible get the main silicon ( the gpu ) from nvidia or amd and use that in a mazzanine or com express form factor ?? ?